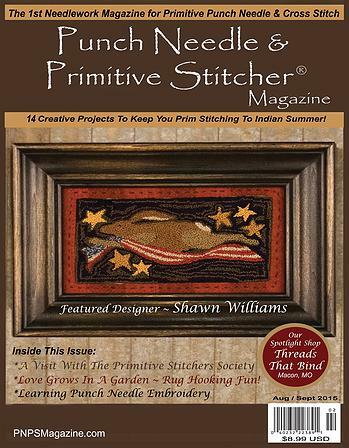 A new design is coming in the Aug/Sept issue of PNPS Magazine! 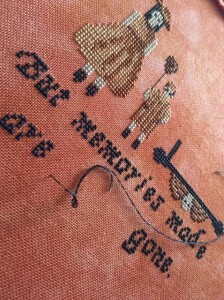 It is called Memories and you can order the fabric for it now on Etsy. . 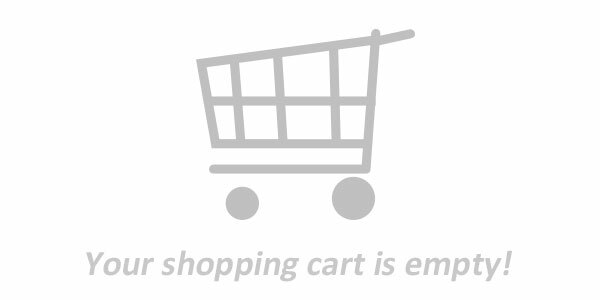 It is the perfect size for the design with a clearance of 3 inches on all sides.